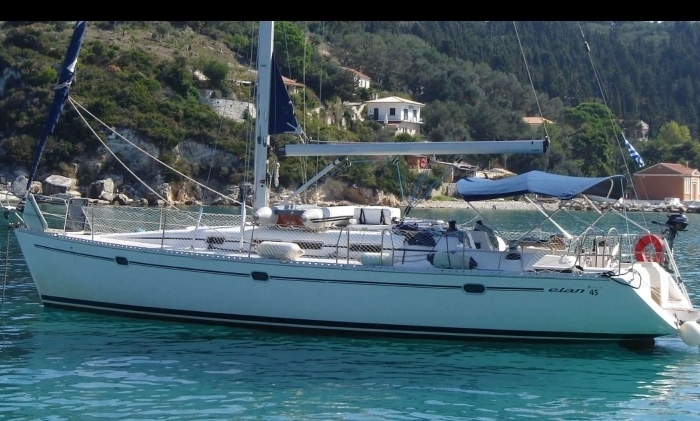 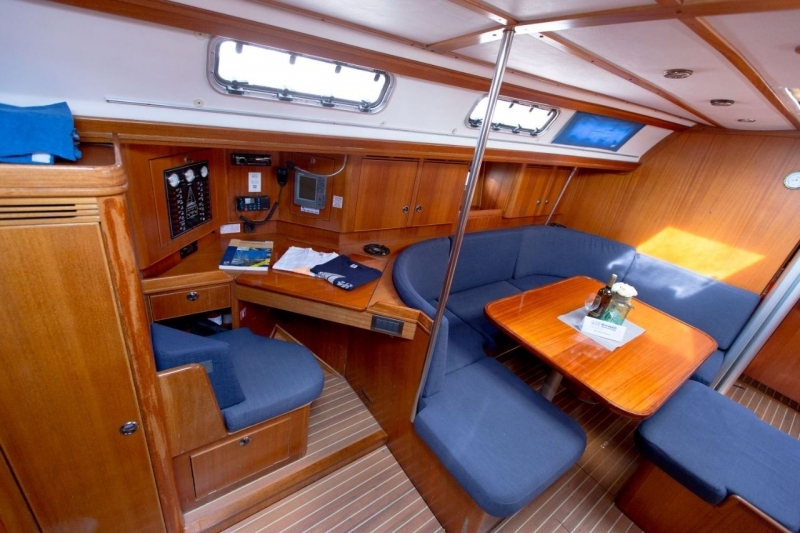 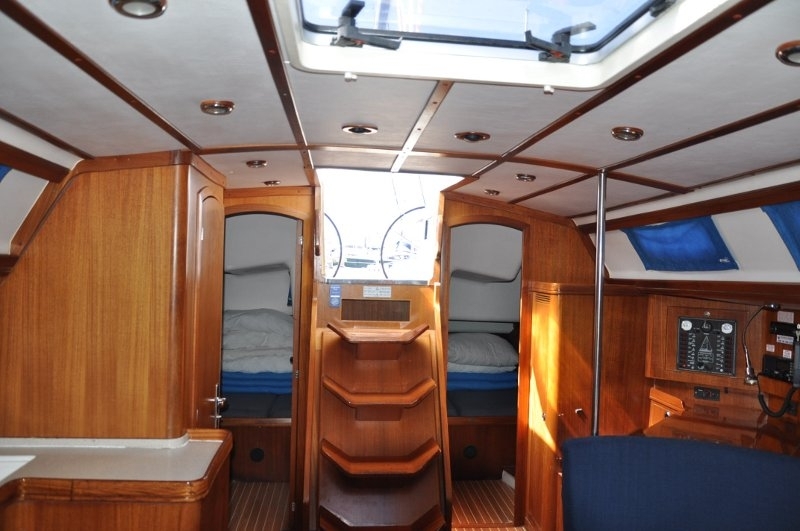 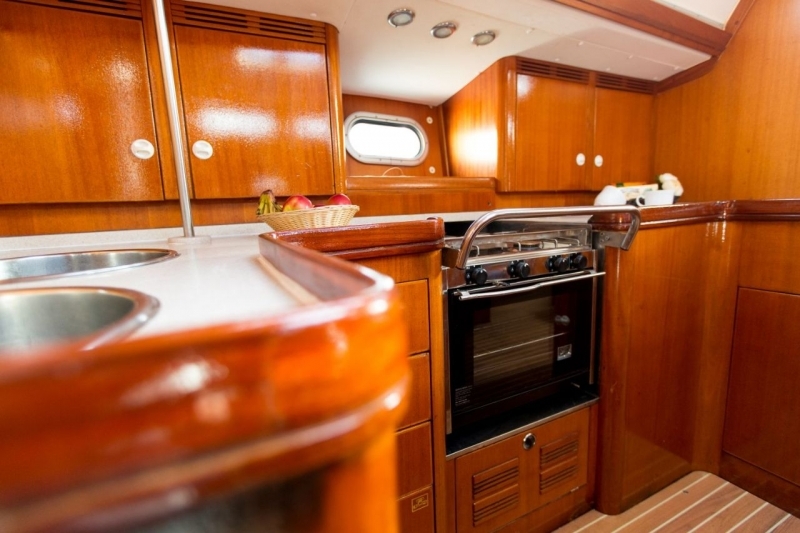 "Elan 45" is very well equipped and well kept sailing yacht built in 2002. 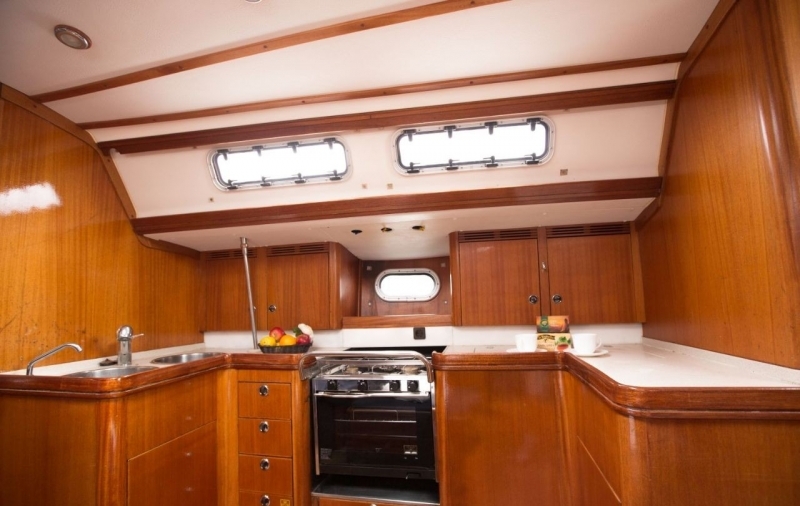 Offers spacious rooms distributed in a large lounge (wardroom) with kitchen, four double bedrooms and two bathrooma.  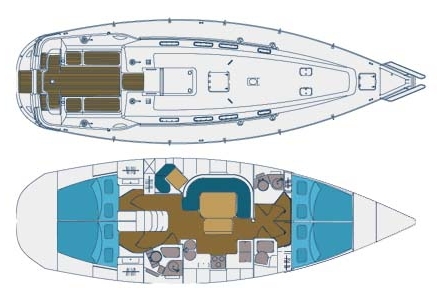 Moreover, she is equipped with additional boat "dingi". 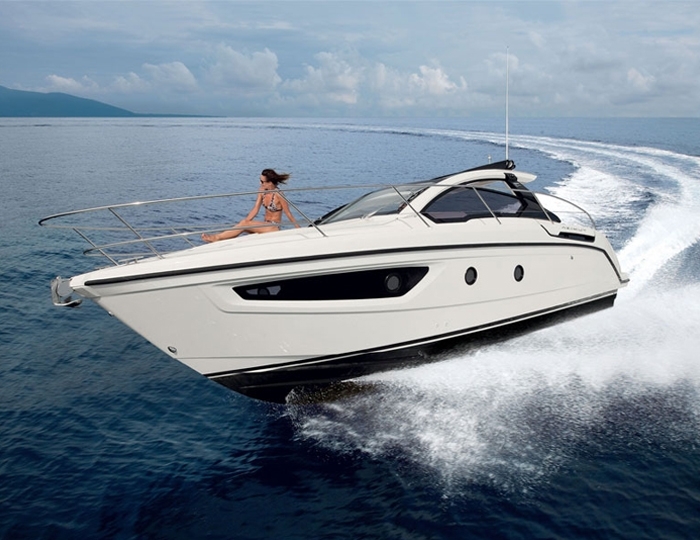 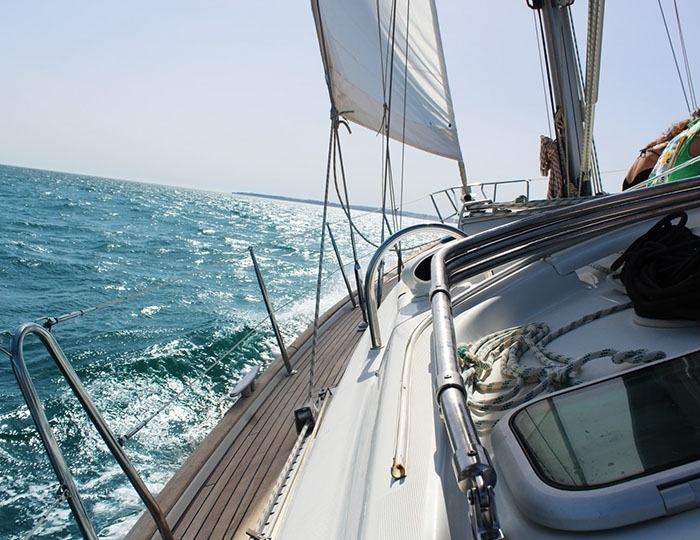 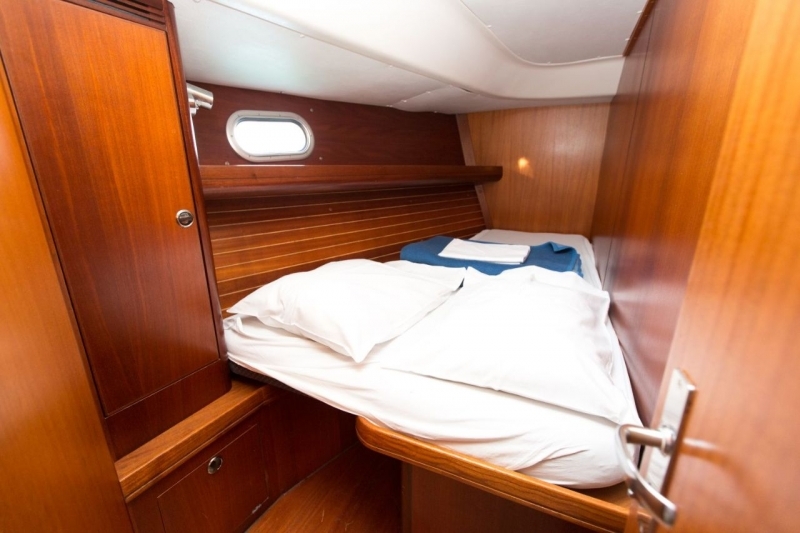 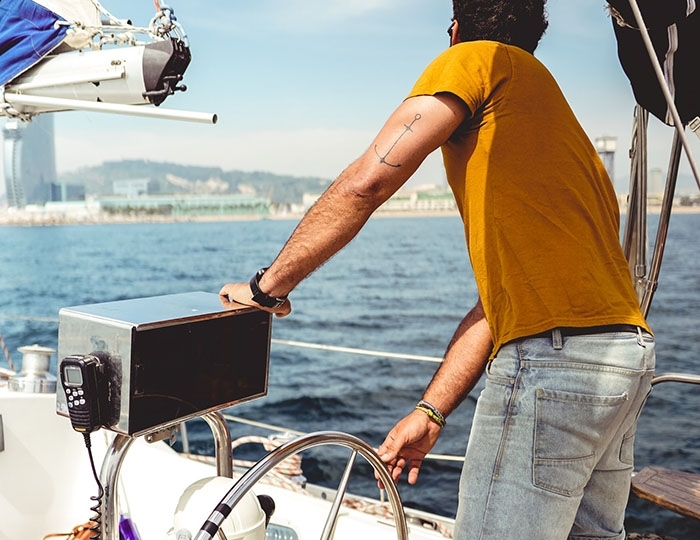 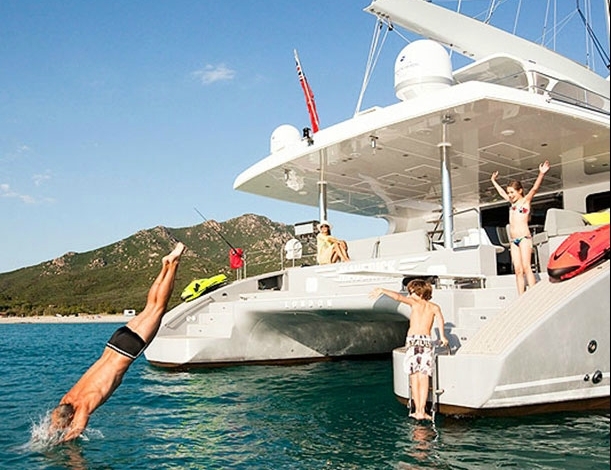 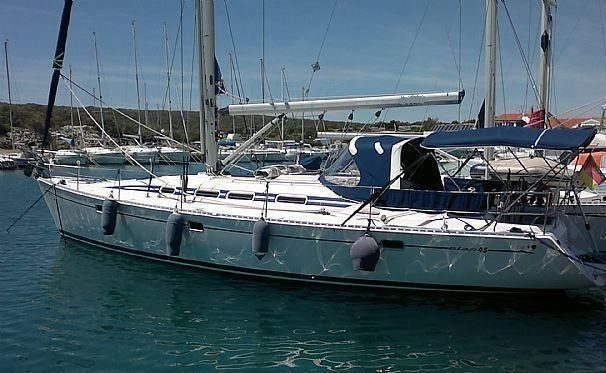 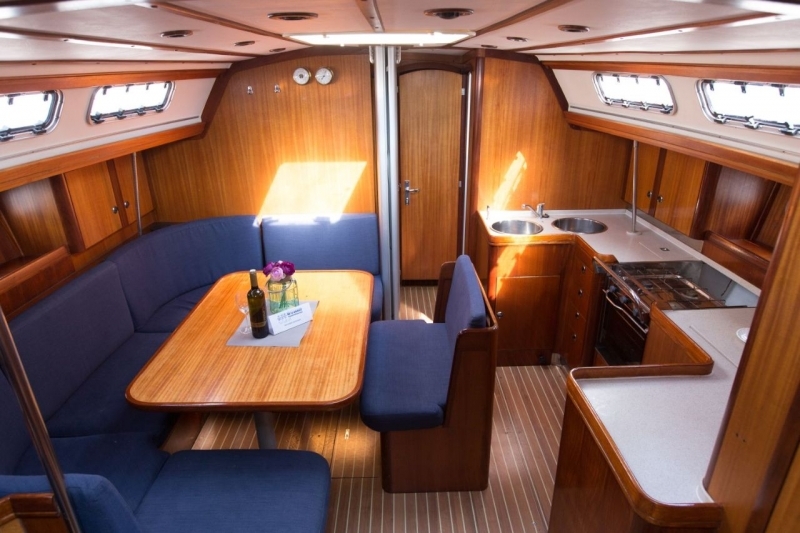 The yacht is Bulgarian and the price of rent is included captain (the owner) who knows perfectly the areas of Halkidiki and the islands of Sporades - Alonissos, Skiathos, Skopelos, Peristera and Skyros.